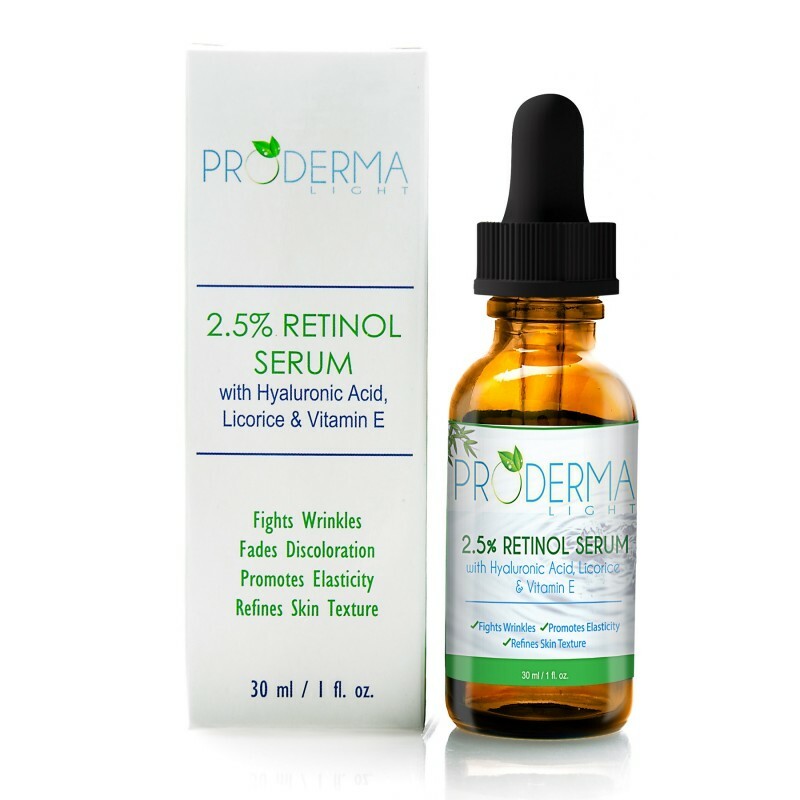 The 2.5% Retinol Face Serum is a rich, hydrating formula that slows the signs of facial aging, keeps pores clear and helps to control breakouts. 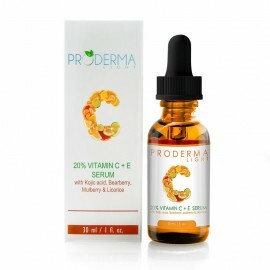 The serum effectively restores suppleness as it minimizes wrinkles. Retinol is one of the most effective antioxidants recommended by dermatologists to combat wrinkles. Darker skin tones contain more melanin so people with very dark skin are less susceptible to wrinkles. If you use skin lightening products to gain a fairer complexion, you have reduced the amount of melanin in your skin so it is important for you to use retinol to prevent the onset of wrinkles. Too many times we have seen people who have lightened their skin significantly but unfortunately they tend to look older because they did not use Vitamin A products to combat wrinkles. Retinol is a natural form of Vitamin A that is necessary for the proper functioning of the skin. When skin cells are nourished by retinol, they are softened and healed, thus preventing wrinkles and acne formation. The antioxidant properties of retinol create healthy skin cells and destroy the signs of free radical damage. Apply the 2.5% Retinol Serum and 20% Vitamin C Serum to the hands at nights. This will transform your hands to make them look youthful and refined. Your hands will look like you have never done a day’s work in your life! The 2.5% Retinol Serum is the strongest form of retinol available on the market. In the past you could only find strengths of 0.5% or 1.0% because it was difficult to formulate higher percentages of retinol without increasing the risk of oxidation. Today, we have more sophisticated techniques available which has allowed us to create a 2.5% retinol serum. 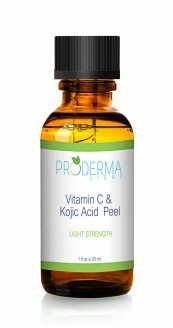 This new formula rivals other Vitamin A products that are ridiculously expensive and available only through dermatologists. If you want to look like 30 when your actual age is 40, then you need to maintain a healthy lifestyle and PLEASE, PLEASE, use retinol every night and sunscreen every day. Plumps skin by producing collagen. Retinol is a natural form of vitamin A, while Retin-A is derived from retinoic acid, a synthetic derivative of vitamin A.
Retinol is an OTC (over-the-counter) product while Retin A is considered pharmaceutical because it is the brand name for tretinoin. Retinol is much milder on the skin than Retin A, so it is less likely to cause irritation, peeling or itching. This rarely occurs but if you have very sensitive skin, upon initial application, retinol may cause your skin to feel warm and tingly and it may become red in color. 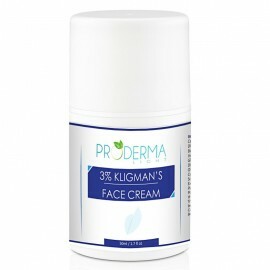 This usually subsides in a few seconds and ceases as your skin adjusts to the product. Best retinol I've ever used! This is the best retinol I've ever used; however I've been unable to order since they changed the payment policy. Not sure if the company is owned by someone else but it's kind of shady to only accept one form of payment. I'm a little hesitant to order, for this reason. I love the product; however, I don't want to get ripped off. Does exactly what it says!! 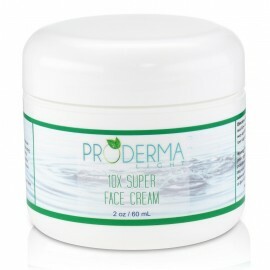 Curbs breakouts, blemishes and minimizes wrinkles! what more could you ask for!